The drama trailing the frequent redeployment of Police Commissioners (CPs) in Bayelsa State continued over the weekend with the posting of a new boss for the state police command. At least seven CPs have been sent to the state in the last two and a half months, with some of the police chiefs spending less than a week on duty. There are insinuations that the frequent change of guards regarding top officers in the state may not be unconnected with high-wire politics to ensure that the police helmsman in the state is pliable to some forces even as 2019 approaches. It was learnt yesterday that the decision to frequently change police bosses in the state was not only causing tension in the political circles, but was also causing low morale among officers who have to perform the ritual of welcoming a new police commissioner almost every week. As at yesterday evening, the name of the new helmsman at the police headquarters located at Ovom, Yenagoa, was still being kept under wraps, but a top security personnel said a comprehensive statement would be released to the press before 12 p.m. today (Monday) concerning the new deployment. It has been a game of wits since the redeployment of Mr. Don Awunah, to the Force Headquarters, Abuja, who was replaced with CP Joseph Mukan. Barely 48 hours later, Mukan was removed and replaced with Ahmed Bello, who was still preparing to take over when the Force Headquarters asked Ahmad Abdulraman to proceed to the state as the new police boss. Before Abdulrahman assumed duties, Austin Iwar, former Kaduna CP, was deployed in the state and had barely spent a month when he was retired from the Force. Mr. Ebere Onyeagoro, who took over less than four weeks ago, has now been replaced by the new man whose name is expected to be made public today. Meanwhile, Governor Seriake Dickson has reaffirmed his call on the federal government not to undermine the peace and stability of the state and the Niger Delta as a whole using state apparatus. 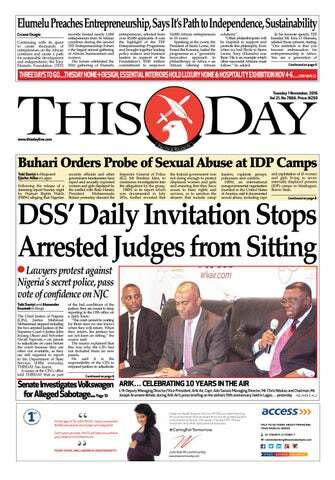 Speaking at the weekend, Dickson said that within a short period of time, the state had witnessed the posting and redeployment of several Commissioners of Police and three Directors of Department of State Services (DSS), stressing that the development portends a threat to the prevailing peace of the state. He said: “Just yesterday I was told that a new Commissioner of Police that they sent to Bayelsa State has been redeployed and they have brought the one they claim to be their party member to police the state so that they can use cult boys to kill and destabilise our state. 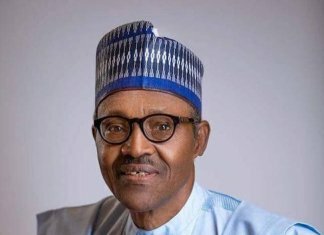 “But my message to President Muhammadu Buhari is that he should not allow the authority of any state to be undermined. Also, the Chairman Peoples Democratic Party (PDP) in Bayelsa State, Moses Cleopas, has raised the alarm over the development. 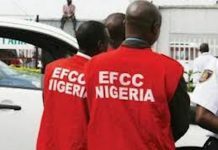 He accused some opposition leaders, working in tandem with the federal government of politicising security in the state. 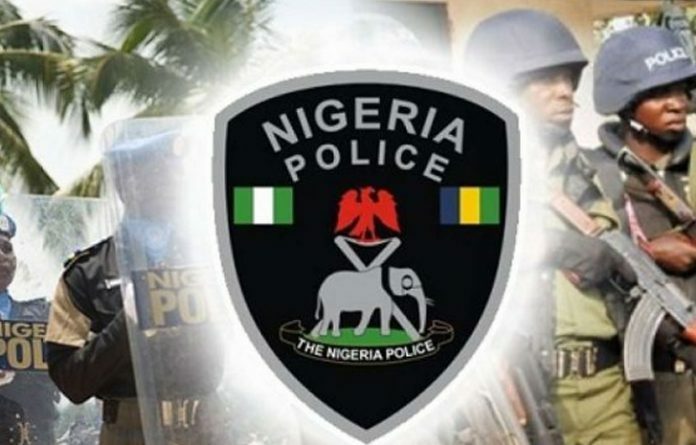 “They have influenced the frequent removal and posting of Commissioners of Police culminating in Bayelsa having seven Commissioners in the last two months” Cleopas said. He said their aim was to instil fear in the citizenry and create a false impression that the opposition will use security agencies to take over the state in the upcoming elections.